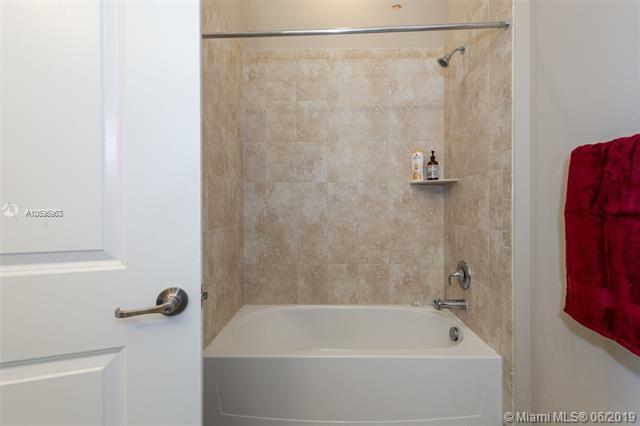 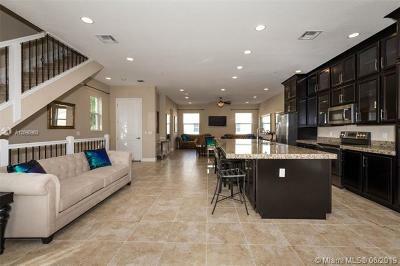 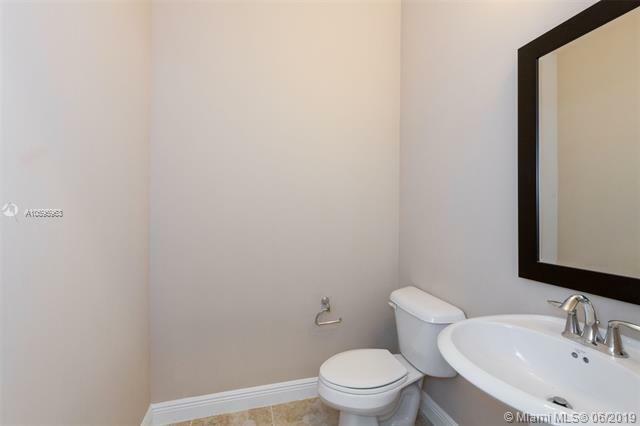 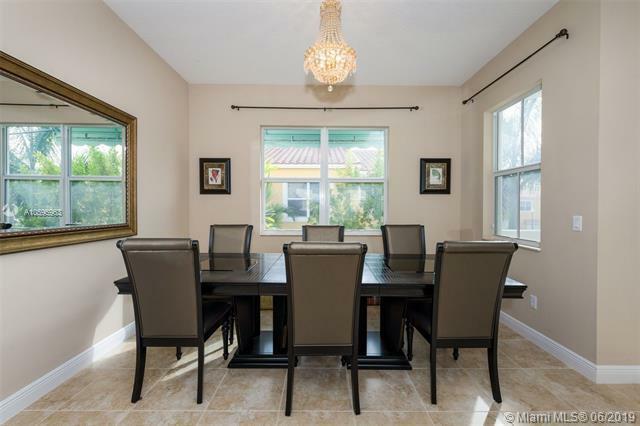 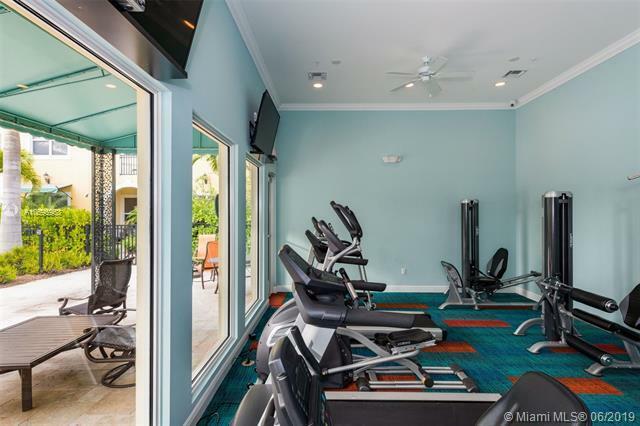 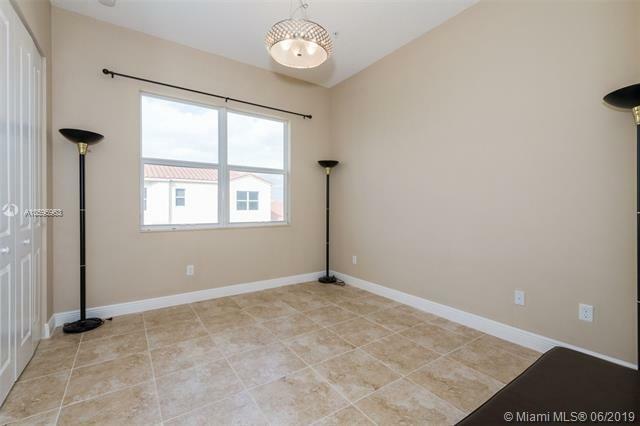 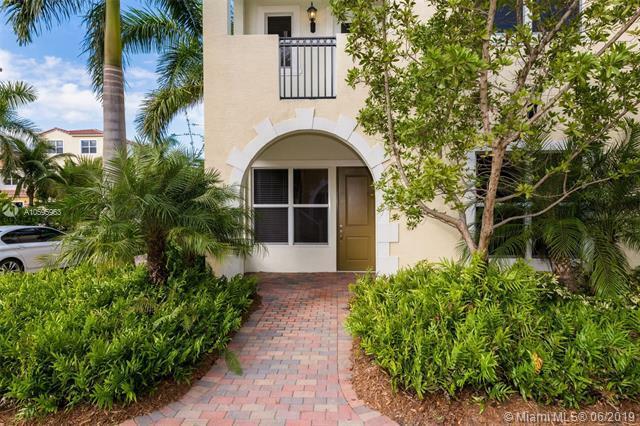 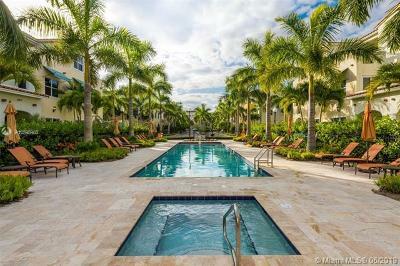 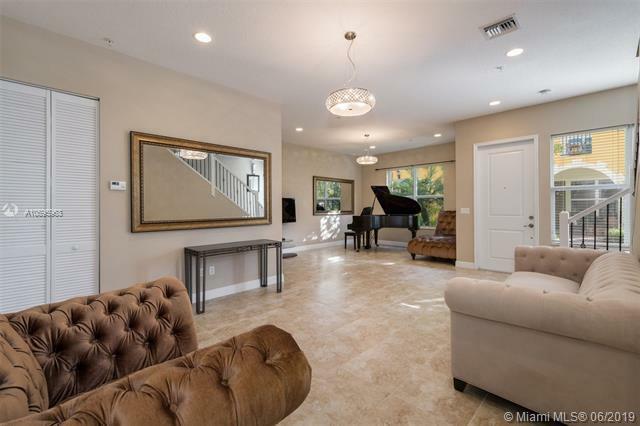 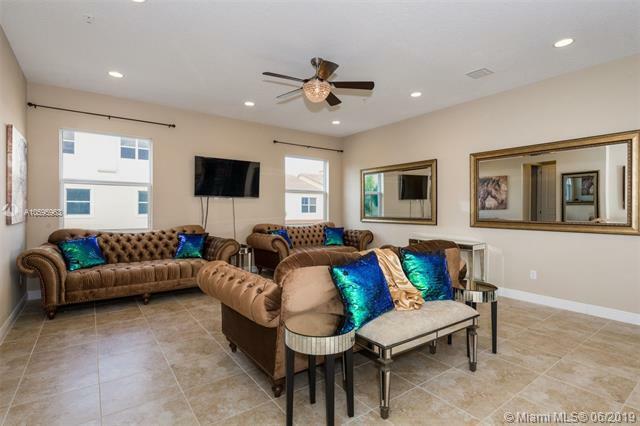 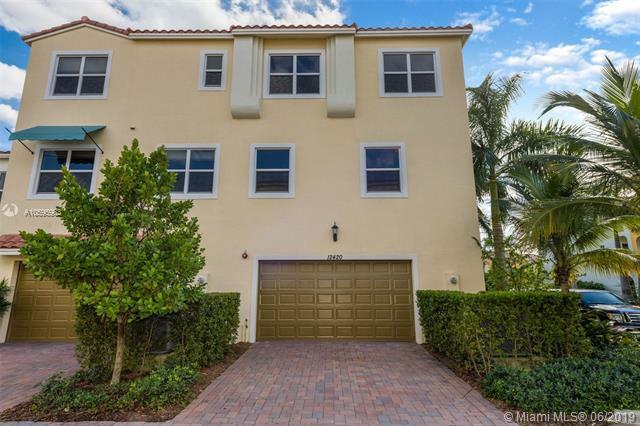 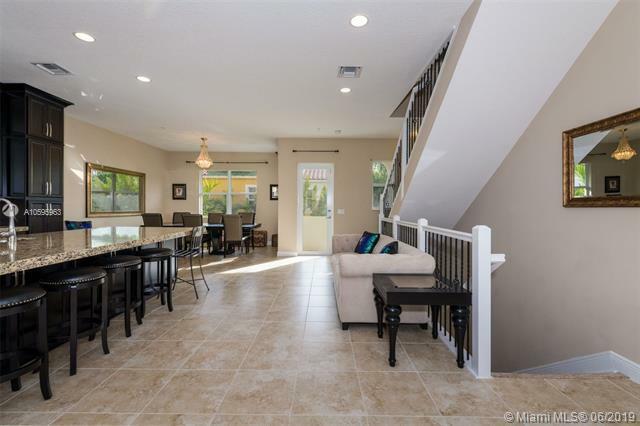 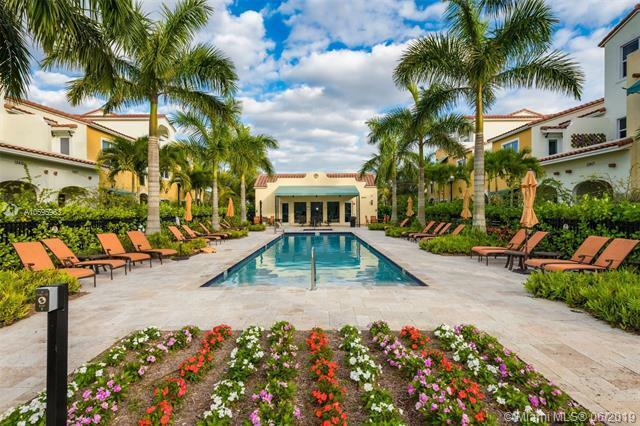 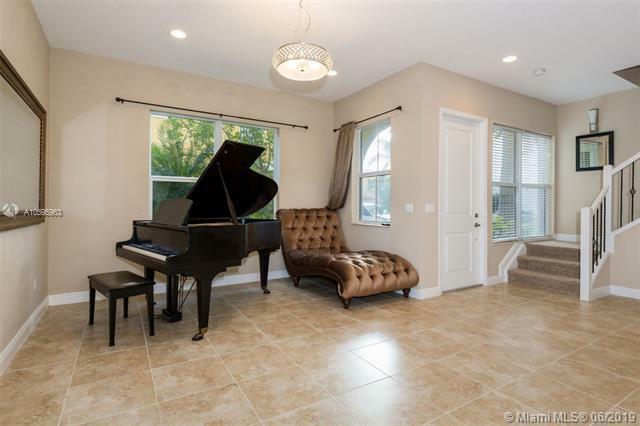 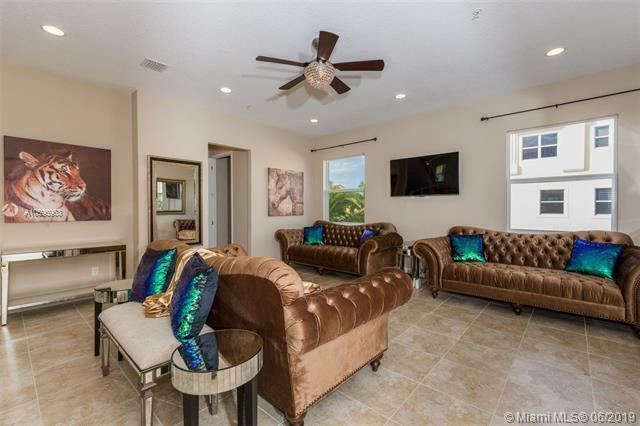 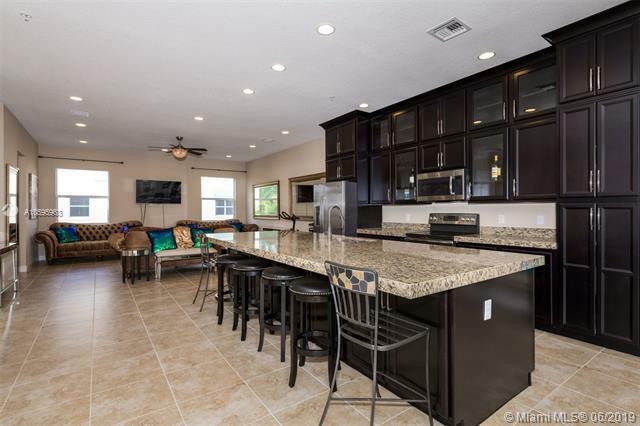 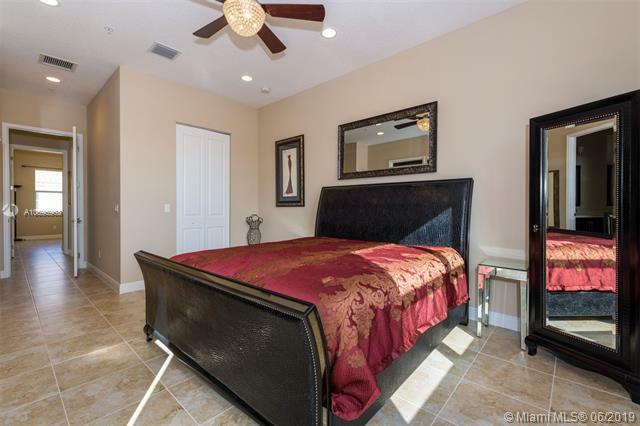 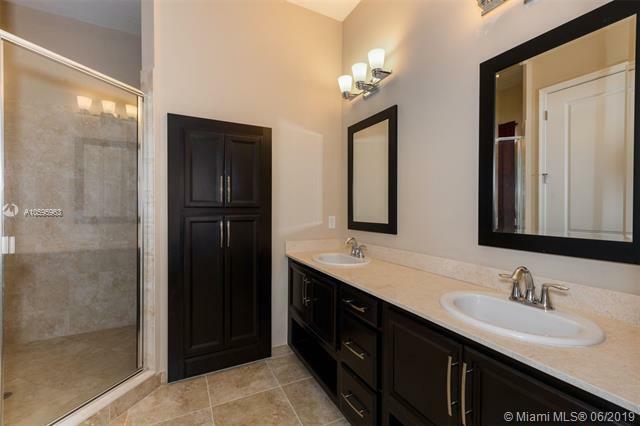 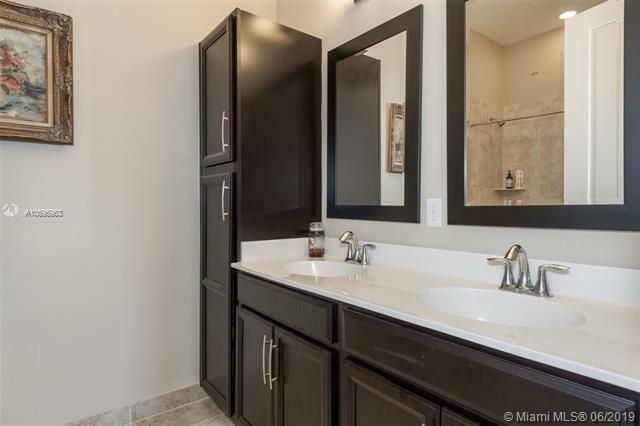 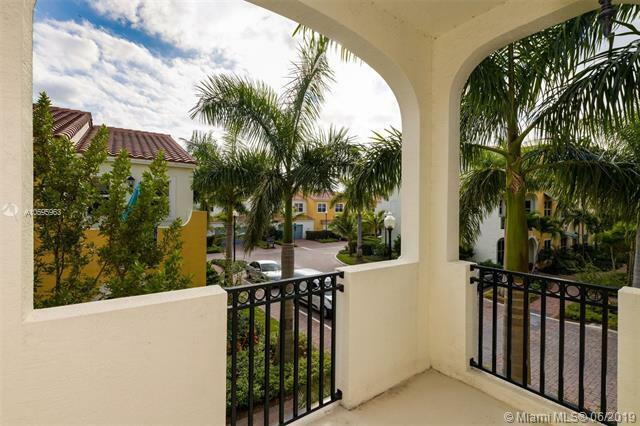 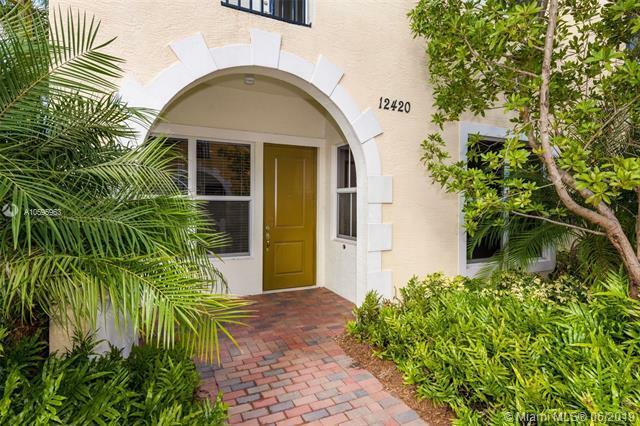 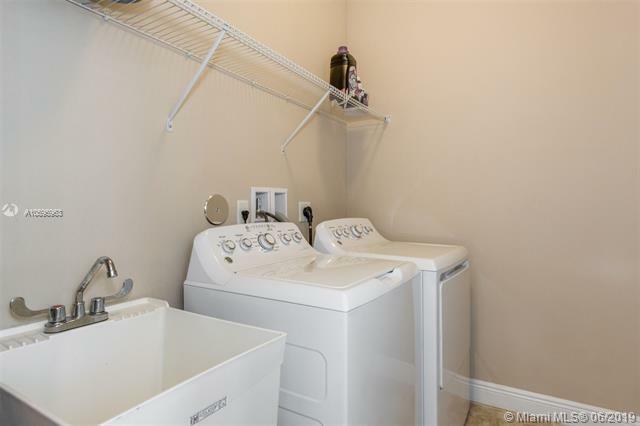 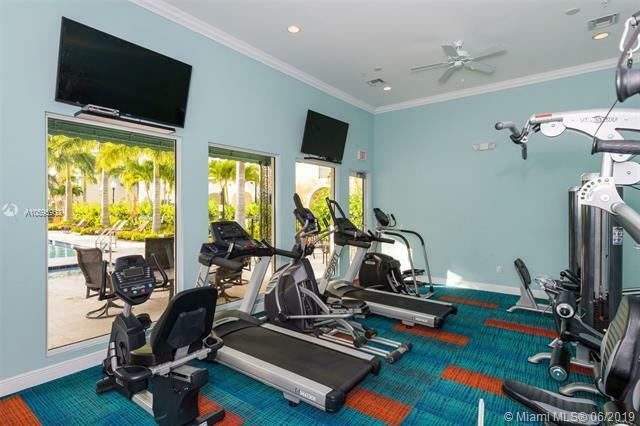 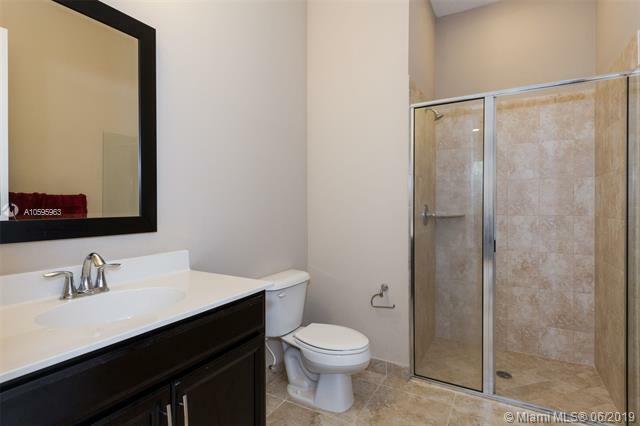 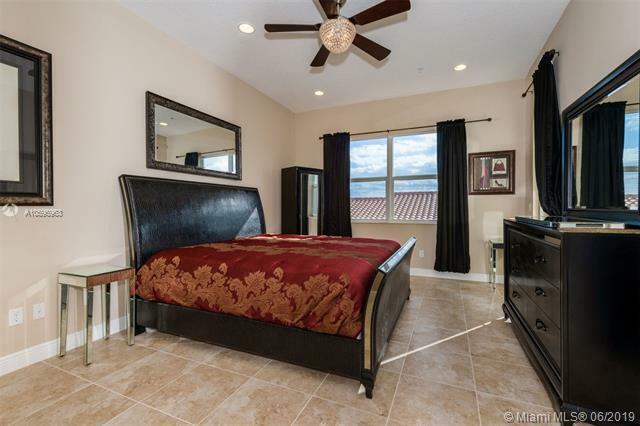 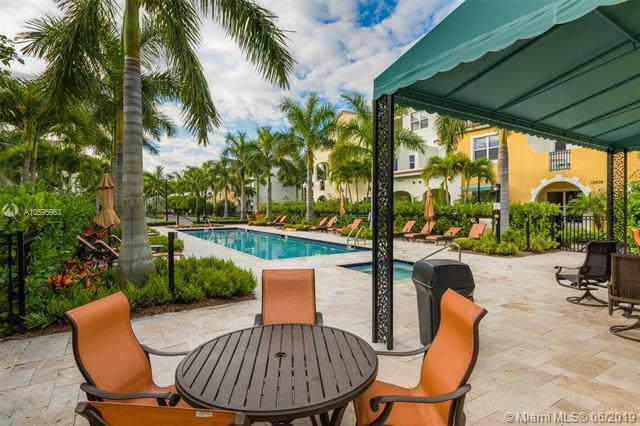 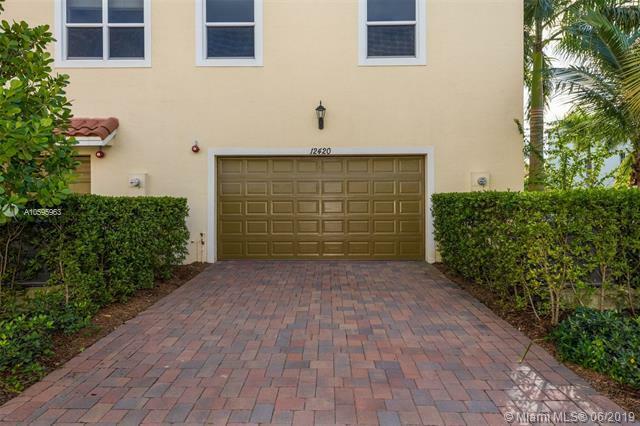 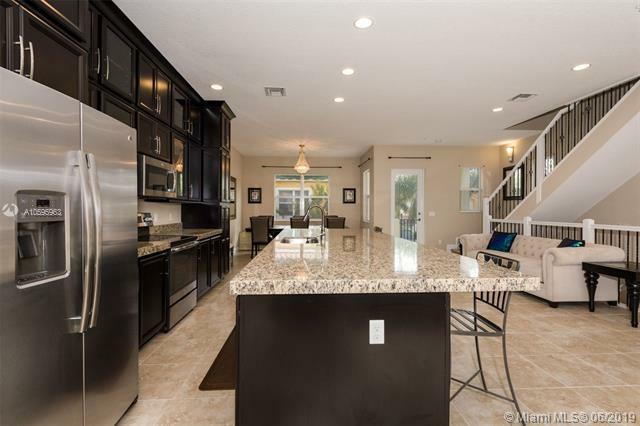 12420 NW 17th Mnr, Pembroke Pines, FL.| MLS# A10595963 | Susan J Penn l Best Agent l Buy & Sell South Florida Homes! 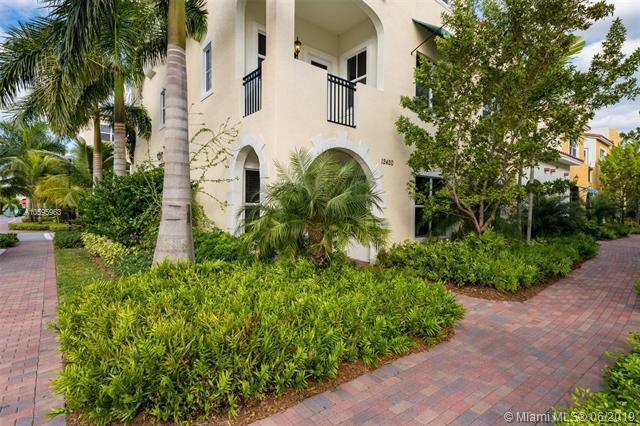 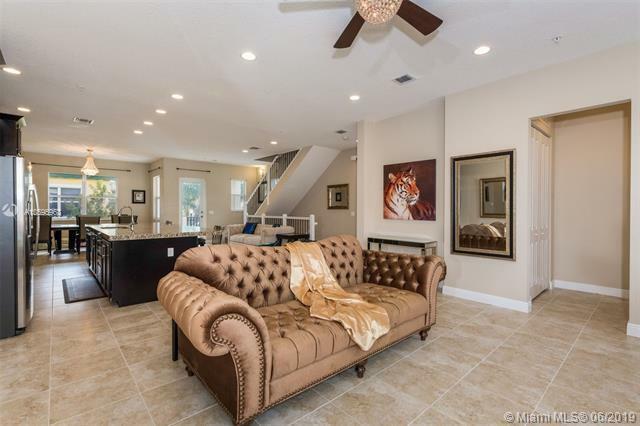 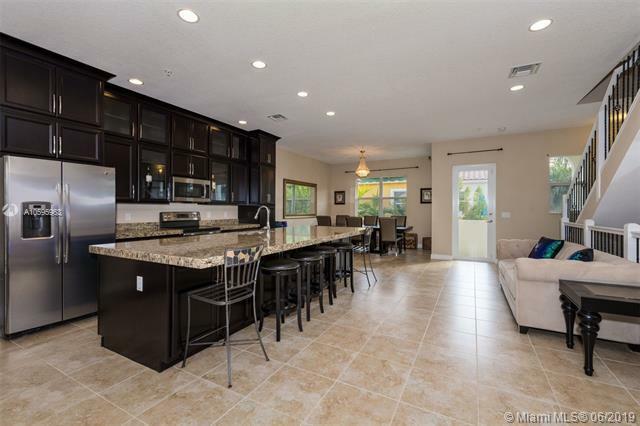 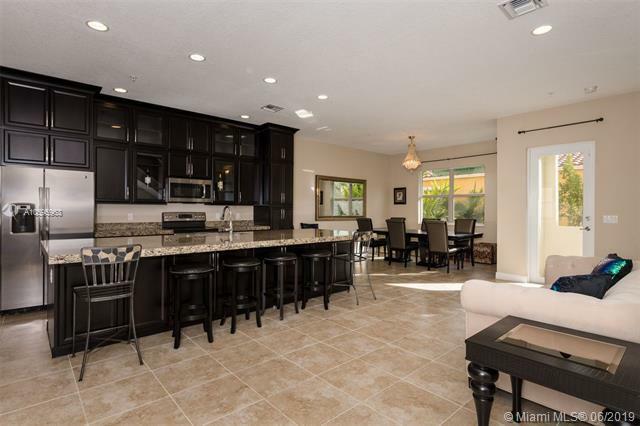 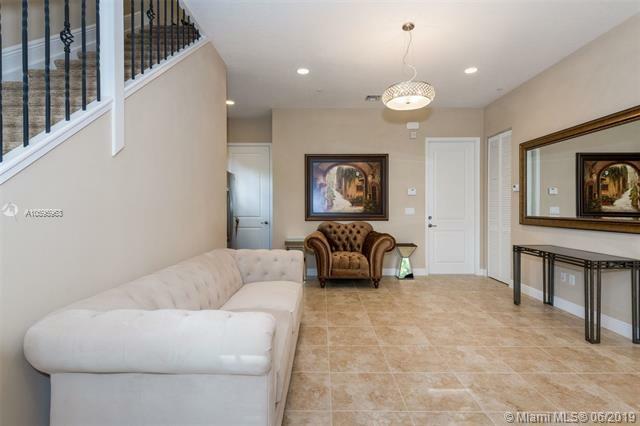 Turn key w/customized Ultra Luxe Finishes thruout spacious 3033 sqft living area! â2017 Newly Built" Pristine 3 bedrooms 3.5 bathrooms (optional 4th bedroom can easily be added to 1st floor) "Stunning chic living 3-story townhome, 2017 roof, high 10" ceilings, impact windows/doors, flexible living w/matching cream 18x18" tile on all 3 floors, 1st floor features optional 4th bedroom, full bath, club room, 2-car garage, 2nd floor - designer mocha kitchen 10' cabinets, granite countertops, huge center island, SS appliances, living room, dining room, balcony, 3rd floor has master bedroom w/walk-in closet, master bath w/granite counter-tops, outside balcony, 2 more bedrooms, iron railings on staircase, Centra Falls is a private gated community w/pool/fitness ctr. 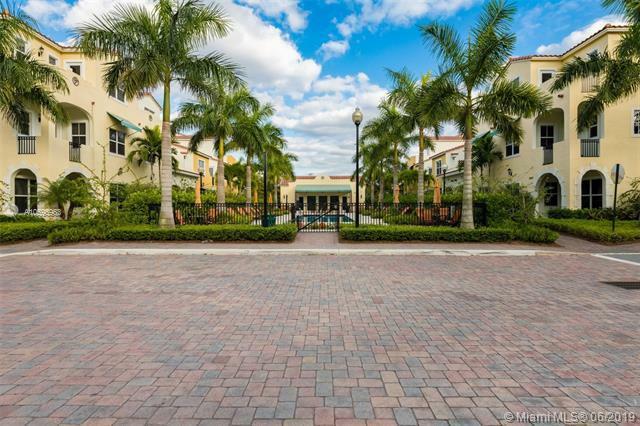 Nearby shopping/restaurants. 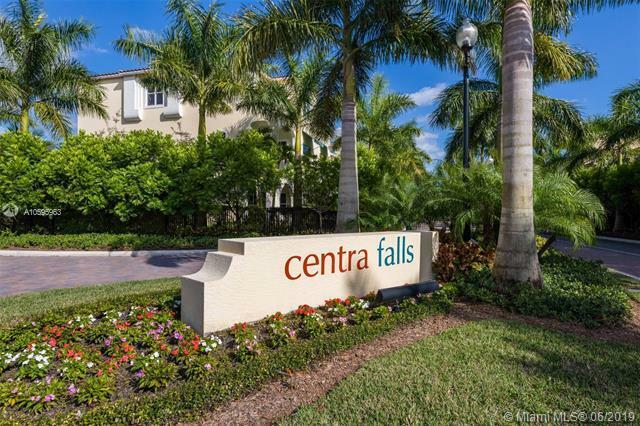 Directions: From Sheridan Street, Go South On Flamingo Road About A Block And Turn Right Into Centra Falls (West Side Of Flamingo Road).